Secondary school students show off their creative talents. An exhibition of artwork will show off the amazing range of talent from year 7 to 13. Some of the pieces were completed for Exam assessments and show the culmination of GCSE or A level work. 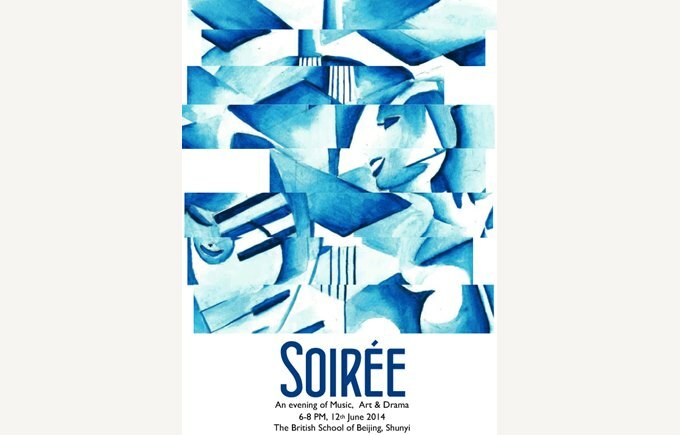 A wide ranging musical programme will entertain you as you have a drink and some canapes as you relax on the sofas. 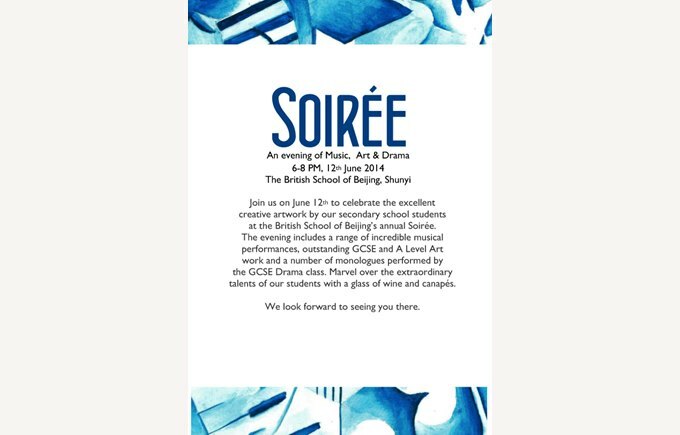 Drama students will perform in a variety of areas throughout the evening. We look forward to welcoming you to this evening of entertainment.